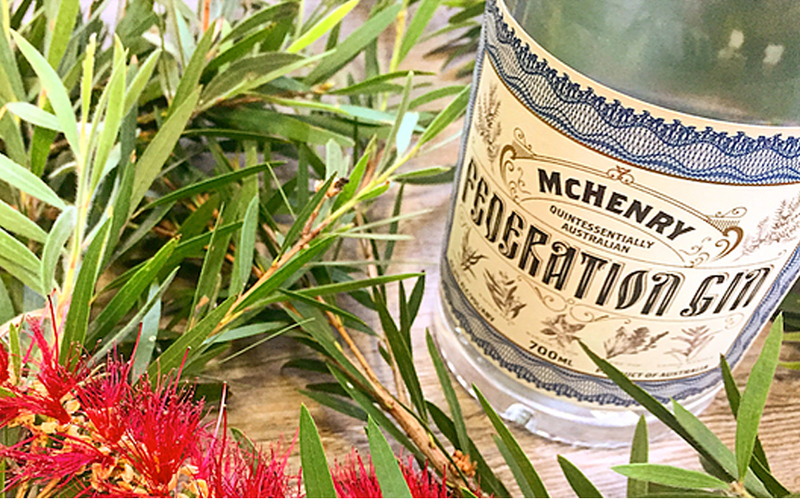 Sitting on Mount Arthur, on the tip of the Tasman Peninsula, McHenry Distillery is one of Australia’s southernmost distilleries and with a wide range of whiskeys, vodkas and gins, has an enviable and uniquely Australian feel. In fact, it’s very Australian. Several years ago, Parliament House approached McHenry when they were considering creating a bespoke gin. This project was shelved, with McHenry instead supplying their regular dry gin, but the bespoke idea remained. 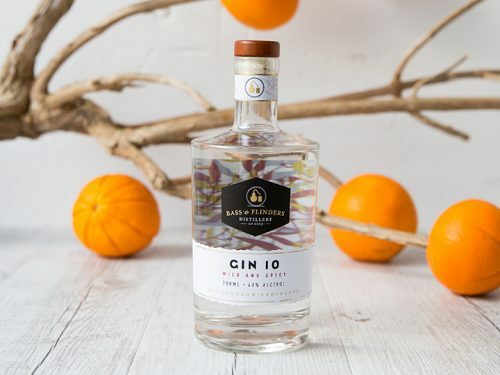 When asked to create a bespoke gin for the 30-year anniversary of the new Parliament House, Bill McHenry knew that it needed to be more than just a unique style, it required something that symbolised the country itself. He decided that Federation Gin would include a botanical from each Australian State and territory, gathered lovingly by indigenous Australians. Sounds simple – identify a botanical from each state, then you’ve got a unique taste that everyone loves. Except that mother nature if a cruel mistress and Australian botanicals are seasonal, resulting in limited releases based on the time of year. The McHenry team needed to find botanicals that were available and complimented each other. So, eight botanicals were needed to represent the states and territories, and on the table in front of Bill were nearly forty. The job was mammoth, which of these would work well with each other? Which may dominate the other too much? What about the availability? There’s no point in making a great gin that can’t be duplicated because the rain starts falling! 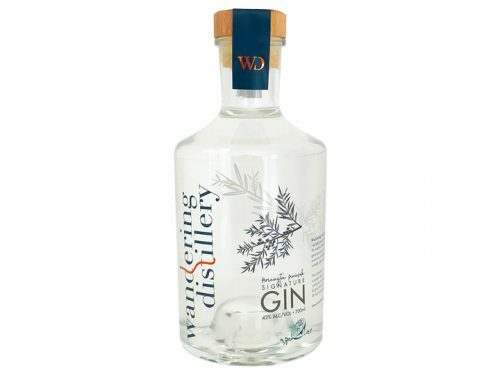 Mountain Pepper Leaf from the ACT, Cinnamon Myrtle from Victoria, and Wattle Seed from South Australia combine to add the savoury, nutty, spicy base notes that come to the fore when first tasting Federation Gin. Lemon Myrtle from Queensland, Strawberry Gum from New South Wales, Quandong from Western Australia and Kakadu Plum from the Northern Territory balance this out with light floral, fruity and citrusy high notes that are a little less obvious at first. Finally, and perhaps most interesting is the Celery Top Pine, a native of Tasmania. This is the botanical adding those familiar junipery pine notes to the Federation. If you’ve never tried it before, you’re not alone; Federation is its first use it as a botanical in gin and we look forward to seeing its inclusion more in the future. How should you be drinking this one? 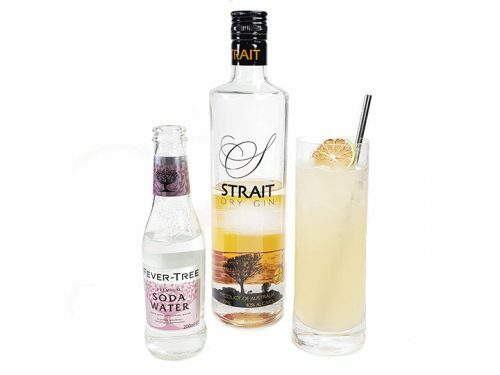 We think it’s an incredibly versatile gin thanks to that blend of savoury, sweet and floral botanicals.